Reach the $125 goal for your grade in December, and the students in 2nd grade get a free pizza party at school in January! Mogl will match all that we earn in December so let's get to eating and build our new school! To raise money in order to support the soccer club financially. 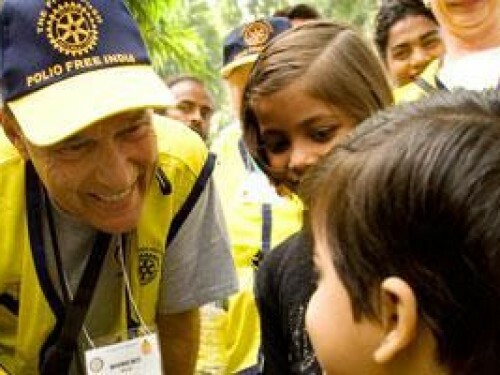 To leverage our normal social activities to raise funds for the improvement of our community. We are the Co-Op of High Tech High Chula Vista! Our 9th grade team wishes to fund projects throughout our year. Our current project, A Steampunk Revolution, is studying the Industrial Revolution and is developing a Steampunk Maker Faire. Our projects require materials for designing and building Engineered Art and publications. 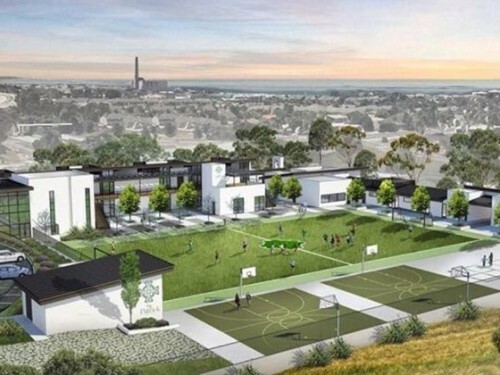 Please support our efforts to make our projects a reality! This fundraiser will help provide full and partial scholarships to students that are unable to pay for their tuition at Reformation Lutheran. 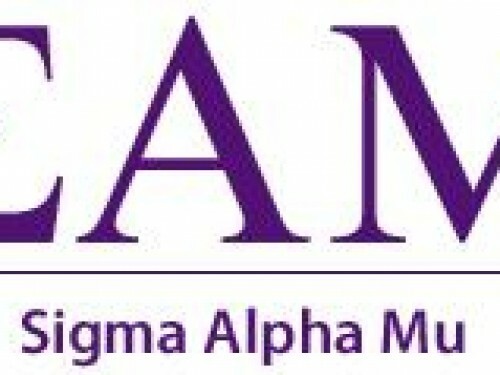 Sigma Alpha Mu's Mu Theta Chapter Mogl Account. Funds all go to the Alzheimer's Association! We are raising funds to secure Equipment, Uniforms, and Supplies for our Org. 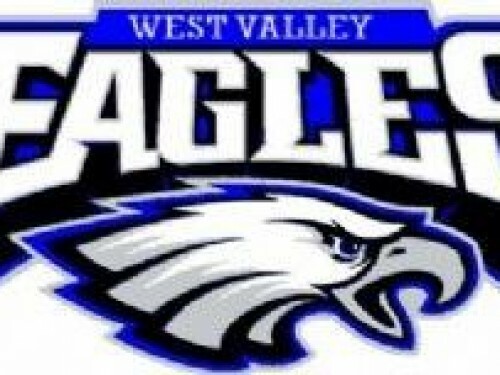 LETS GO EAGLES!! 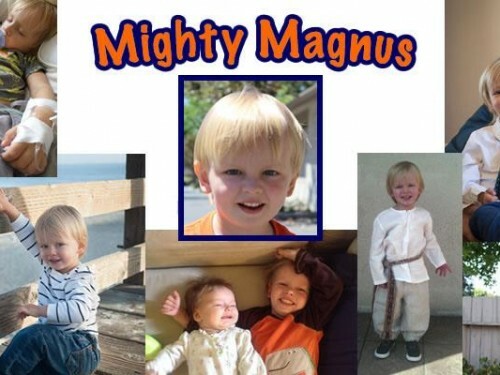 This Fundraiser is to raise funds for Magnus's treatment. Magnus’s Story-Hello my name is Magnus and I have a really rare form of leukemia called Juvenile Myelomonocytic Leukemia (JMML) where my only treatment option is a bone marrow transplant. Once admitted, I will be in the hospital for anywhere from 45-90 days depending on how well my body engrafts the donor cells. The discovery of my cancer was a shock to my family and friends. One day I am an energetic, thriving almost three year old little boy .. Inspired by the comforting power of animals, Jasper Ridge farm provides a special experience for people in need. Please help us care for our therapy animals and offer our important programs free of charge to those facing life threatening health conditions; those living with family challenges such as homelessness or domestic violence; those living with special needs; and Veterans.